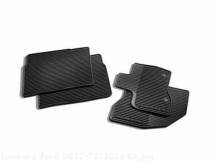 Ford Explorer Accessory Floor Mats All Weather Black, 4-Pc. 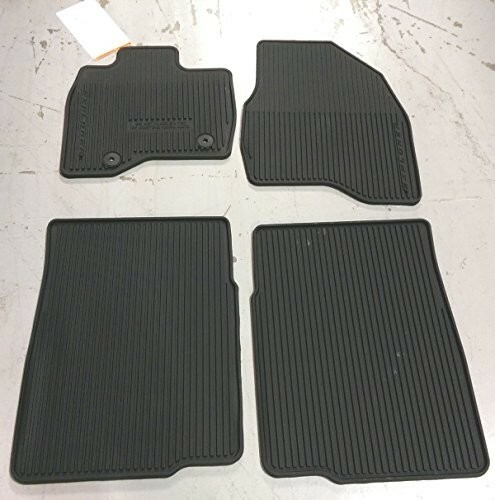 Ford Explorer » Interior » Floor Mats » Floor Mats All Weather Black, 4-Pc. All-WeatherVinyl Mats, Black, 4-Pc. 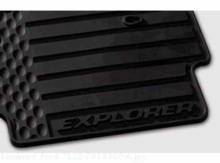 Set * The deep grooves and raised ridges in these heavy-duty mats catch and hold snow, slush and mud, while protecting the vehicle carpeting. * Nibbed backing and driver-side dual retention help keep mats in place. 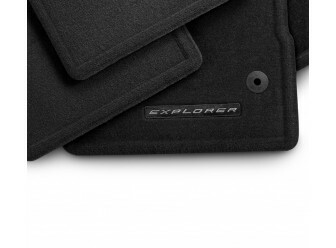 Ford Explorer » Interior » Floor Mats All Weather Black, 4-Pc.